Goals 2014: What #Changes Will You Deal With Tomorrow? What is your work goal tomorrow? Is it to stay the same and hope that doing so produces adequate results (assuming your performance exceeds or meets organisational expectations)? 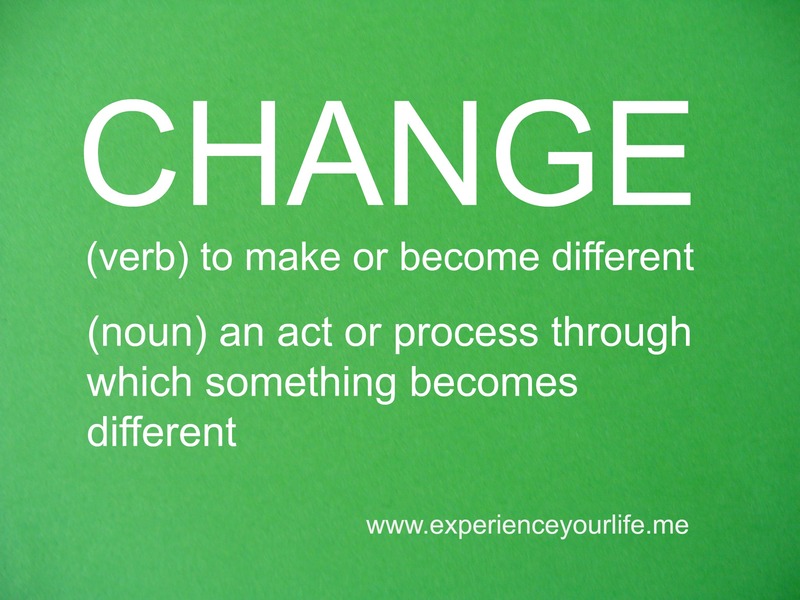 Or are you authentically open to change (especially if you know you must improve to meet those expectations)? Whether you are a leader, follower, manager, or employee what would it feel like to move towards something different and better in the week ahead? What Lessons Can You Take From The UK Civil Service? Large organisations, like the UK Civil Service are undertaking change processes, so that its 420,000 plus employees can produce more results with less resources (click on the link to find out more about their leaderships vision; communication; change delivery; and staff engagement). 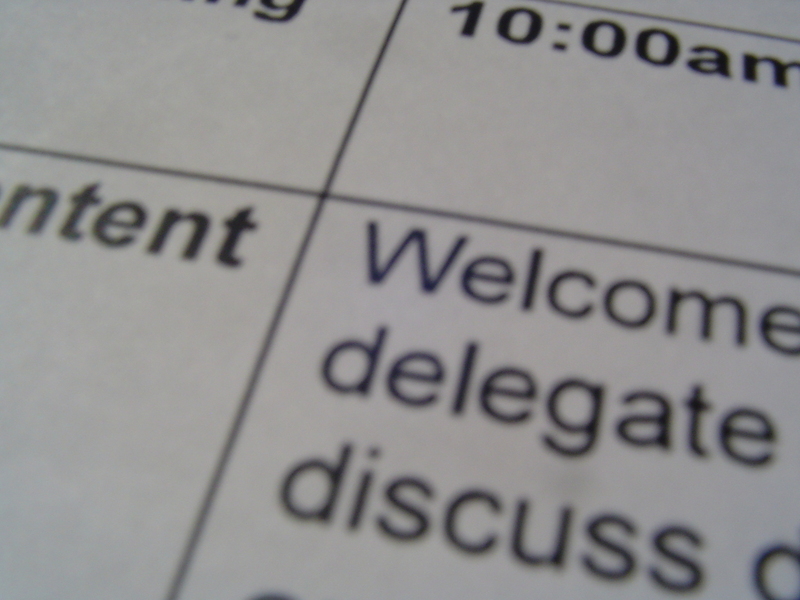 If yours is a smaller organisation, what lessons could you take from the civil service example? How Immune To Change Are You? Individuals, just like organisations have different responses to change. Even the mention of change can cause some people to become resistant. Their immunity to change (ITC) depends on the big assumptions they hold. Will colleagues still like me if I change? What will I feel like if I become a more authentic version of myself? I’m really excited to have learned a lot about the world of change by completing recently a MOOC (massive open online course) on ITC, courtesy of Harvard University. You can listen here to a 15 minute podcast with Robert Kegan who led the course with Lisa Lahey and sample some of the course materials if you register to do so. Will You Rise To The Change Challenge? When you set goals for yourself at the start of the year you will have known circumstances might crop up that pushed you off course. As you undertake your mid -year review, what areas do you need to adjust to stay on track? So, whether you are in the UK, US, EU or the world beyond what will you do tomorrow to meet the small or large challenges flagged up by the word ‘change’? What Else Will You Do To Embrace Change? Goals 2014: Who Do You Thank When You Are Being #Mindful? It is a busy world and you are bombarded by emails, texts, meeting requests and dozens of people claiming your time. It can be hard to make time to stop and think about the people who make your day a bit easier. In fact when someone goes out of their way to make your goals easier to accomplish, their efforts can slip by unrecognised. However, being mindful* and celebrating that assistance can trigger leadership action on your part, which helps to establish a virtuous cycle: good team work leads to positive client feedback; your leadership is shown to reflect an authentic understanding of what good work by colleagues looks like; your clients keep getting more examples of that good work. (*Mark Williams and Danny Penman’s practical guide to ‘Mindfulness’, published in 2011, might be one for you to look at, if you want to learn more). What Are Your Options For Showing Your Appreciation? If you do recognise others’ contribution to your success there are so many options available to you, to show your appreciation, that choosing the right one can be a challenge. In the world beyond work I’m sure that a Father’s Day gift, or call, would go down well today. If you know someone who has made a contribution to civil society in the UK you can recommend them for an award in the Queen’s Birthday, or New Year’s Honours List. Simply remembering someone’s birthday or anniversary can make their day too. So can an unexpected card showing your appreciation for something they did (like the one in the illustration above, which I just got from a client. It definitely put a smile on my face). 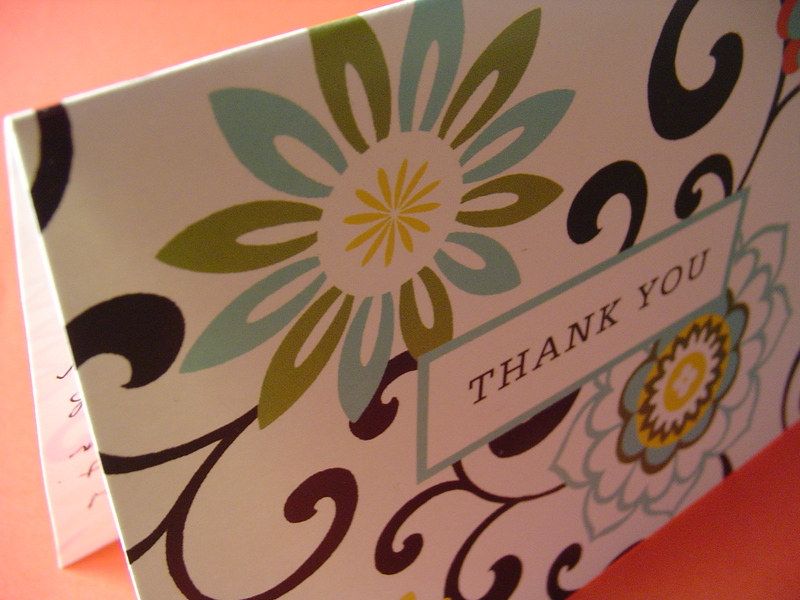 How often in your busy schedule do you pause, and think of ways to show your appreciation of others’ efforts? How far do you go beyond saying ‘thank you’ when you do so? How will you show your appreciation for outstanding service to a colleague, friend or family member in the next 7 days? Good luck with the week ahead of you. Let me know how you get on (and do respond today or tomorrow to my recent post on equality and diversity). 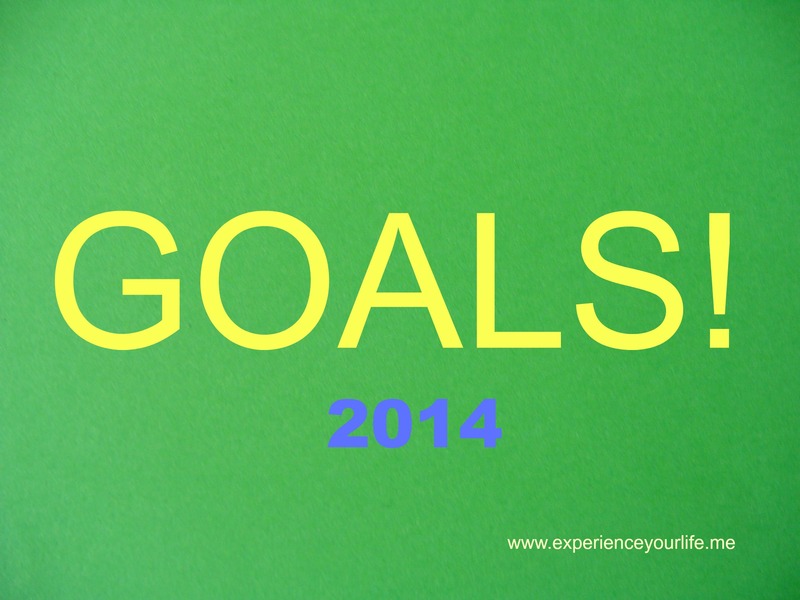 Goals 2014: Are You Making The Progress You Want To On Your #GoalsInLife? Your anticipation has been building for months. Your heart beat a little faster as each week zipped by. 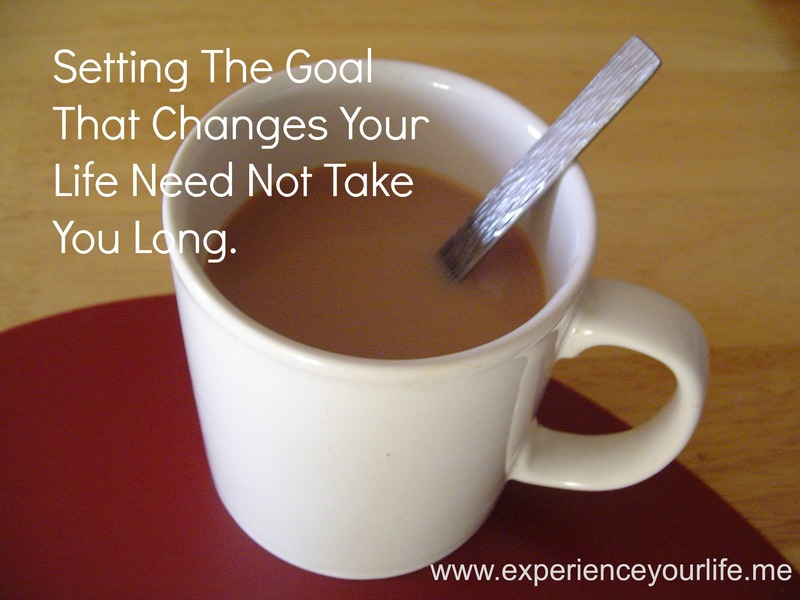 Now, finally, it is time for you to focus on goals (your own personal goals that is). How Practical Did Your Goals Seem In January? Obviously your team will measure how successful it is being during the FIFA World Cup. Isn’t this a good time to measure your own success? Well, here you are at the half way line. Are you ready to kick off a discussion about your progress? What Is The One Key Question You Can Ask Yourself About Your Progress? How happy are you with the outcomes of your actions and your rate of progress toward your goals? Hopefully you can say you are happy with your progress across the range of goals you selected six months ago. In that case keep doing what you are doing, since it is obviously working for you. If you need to try a fresh approach I look forward to hearing from you. Don’t forget, you should feel free to look at the other ideas relating to your work and life goals in the Archive section here, on Facebook and Google+ too. Or if you are a Linkedin user you can visit View Roger Dennison’s profile too.